Leslie Davis is a REALTOR® and Associate Broker with Living Down South Realty and focuses on clients from Roswell to the North Georgia Mountains including Jasper, Ellijay, Blue Ridge, Blairsville, Clayton, and Hiawassee. Living Down South is privileged to have Leslie and her wealth of experience concentrating on the needs of its Residential, Barn and Land, Mountain Living and soon to be North Carolina opportunities. When not selling real estate, Leslie often subcontracts for Interior Shutters delivering interior design, sales, and installation services. 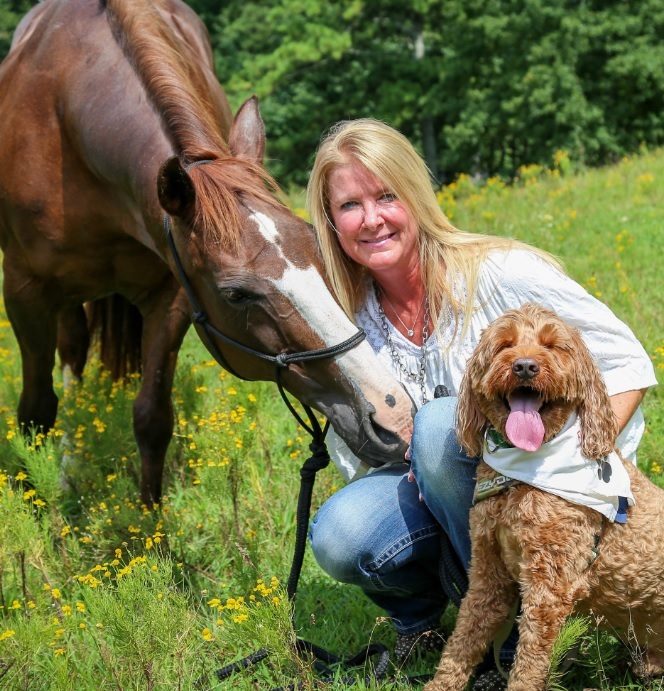 In her down time, Leslie loves to spend time with her dog, Putter, go on a trail ride with her horse, Radar, or drive up to her farm in North Carolina to relax and decompress.